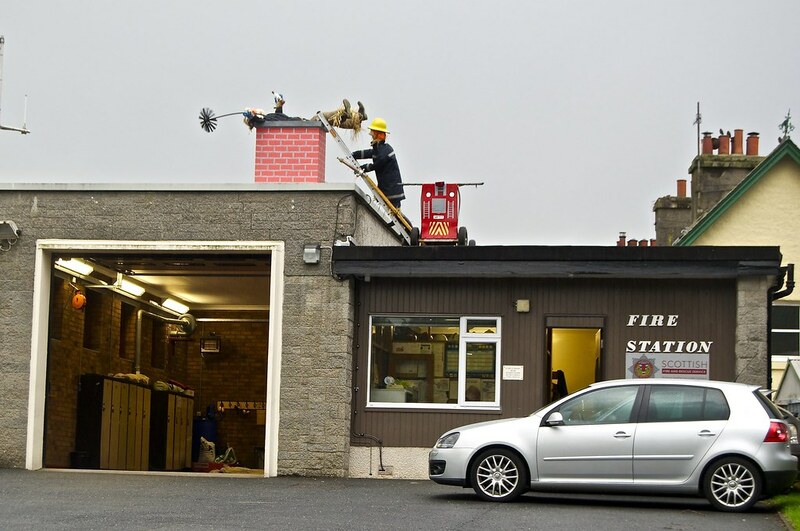 Killin’s present Fire Station was built in 1963 by Perth and Kinoss Fire Brigade, and was taken over by Central Region Fire Brigade in 1976 with the reorganisation of the Scottish local authorities. 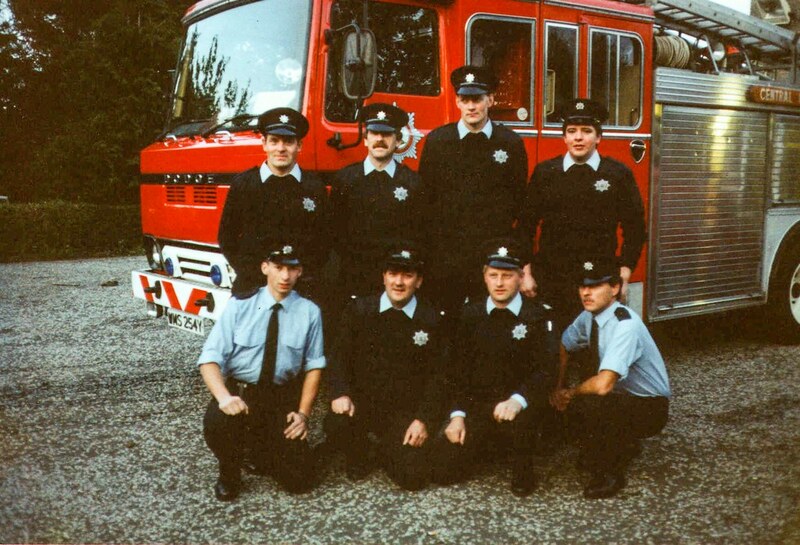 Re-organization came once again in 1995, the station was then part of Central Scotland Fire & Rescue Service. 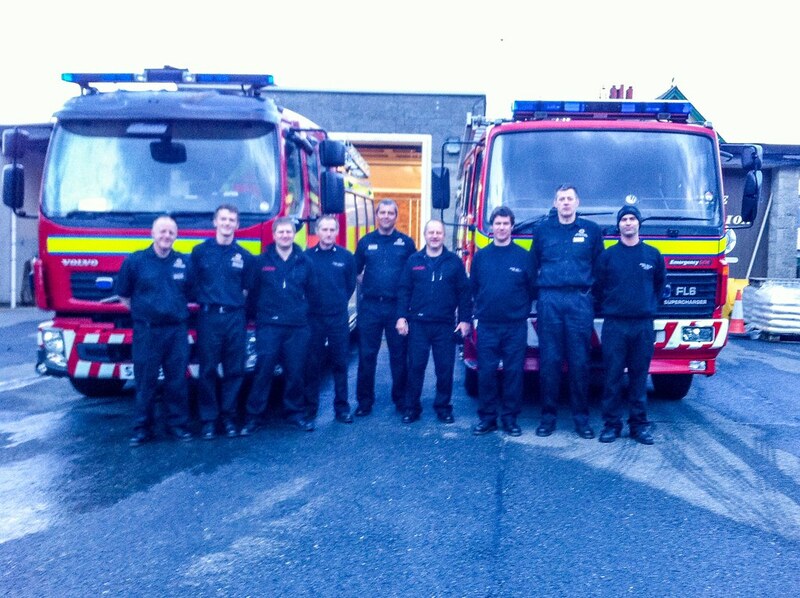 That was until The 1st of April 2013 when the 8 Regions merged together to become the Scottish Fire & Rescue service. 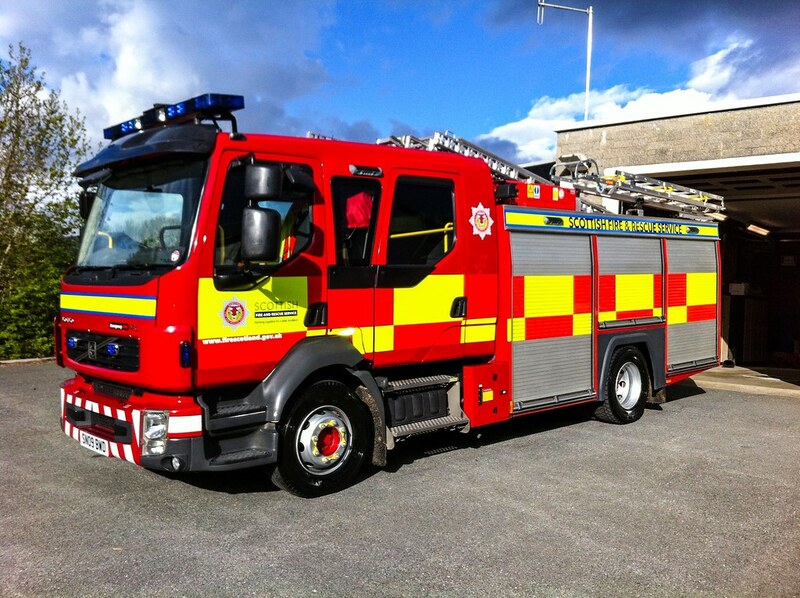 The Killin station holds a Volvo FL Water Tender Ladder (fire engine) and provides storage and training facilities. 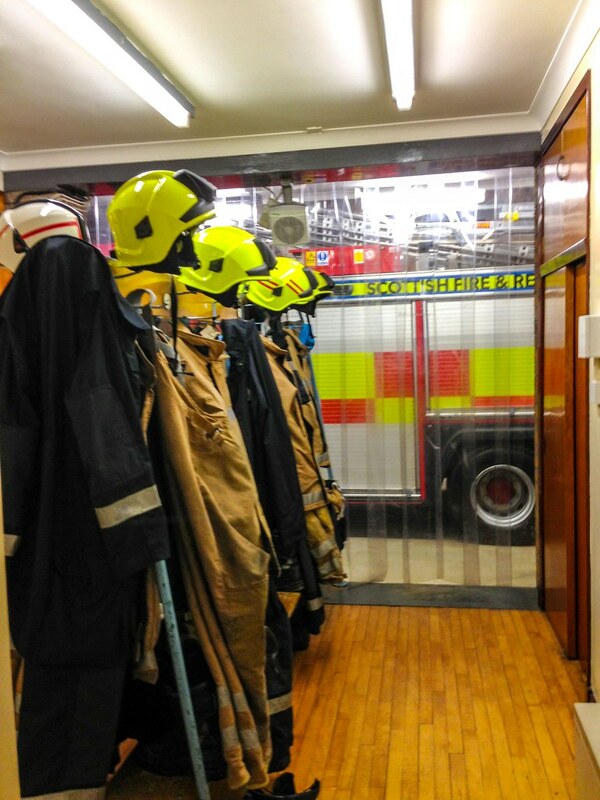 The fire station is manned by retained Fire Fighters who are alerted by radio pagers when required to attend an emergency. 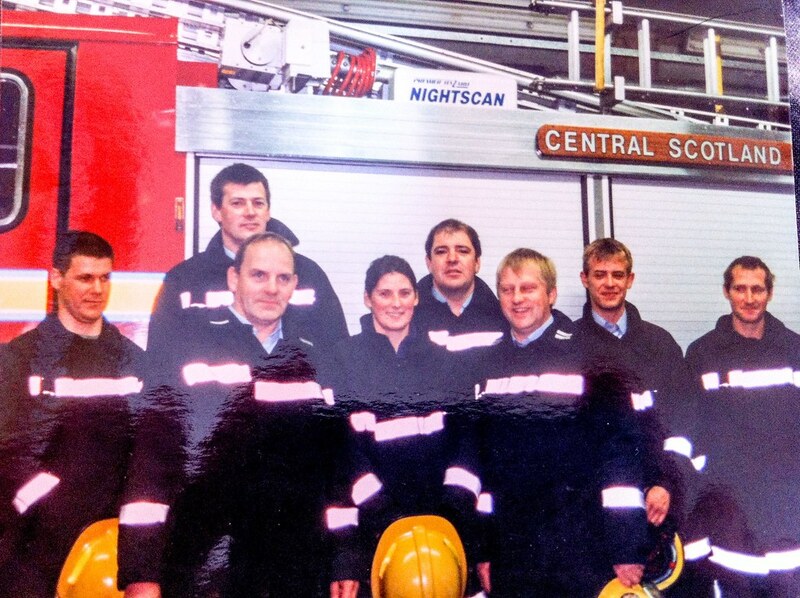 There are normally ten crew members in the station, all of whom are trained in normal fire fighting techniques and also the wearing of breathing apparatus. 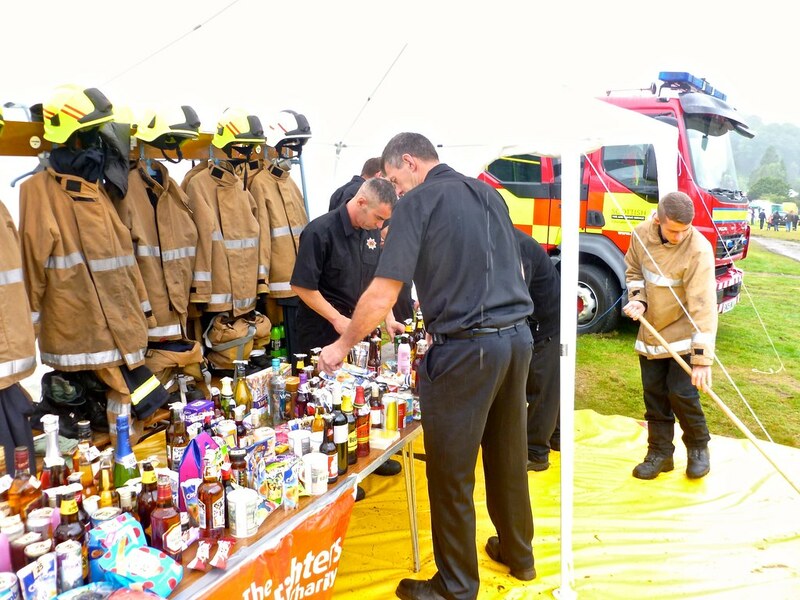 This allows them to enter smoke and fume filled areas to fight fire and rescue casualties. 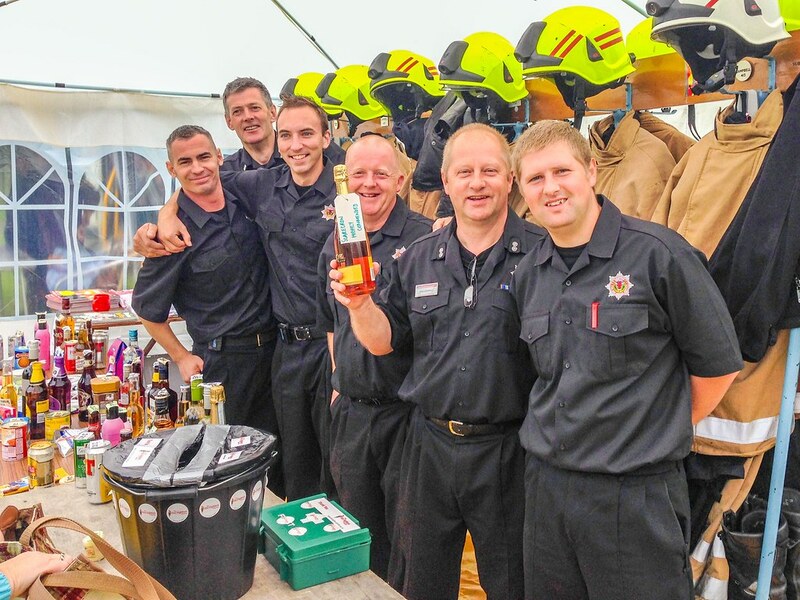 All the members are further trained in the use of hydraulic cutting equipment, water rescue, and rope rescue. 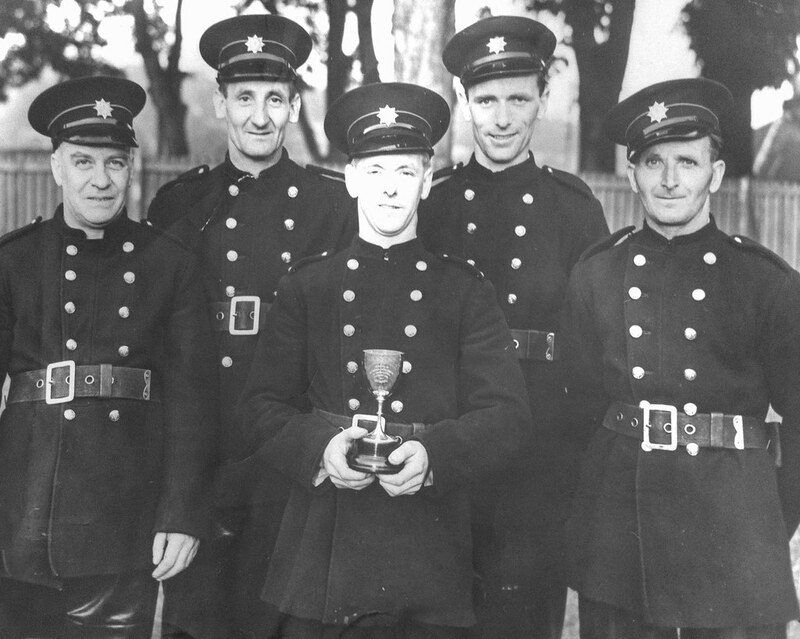 Six of the crew are drivers for the appliance. 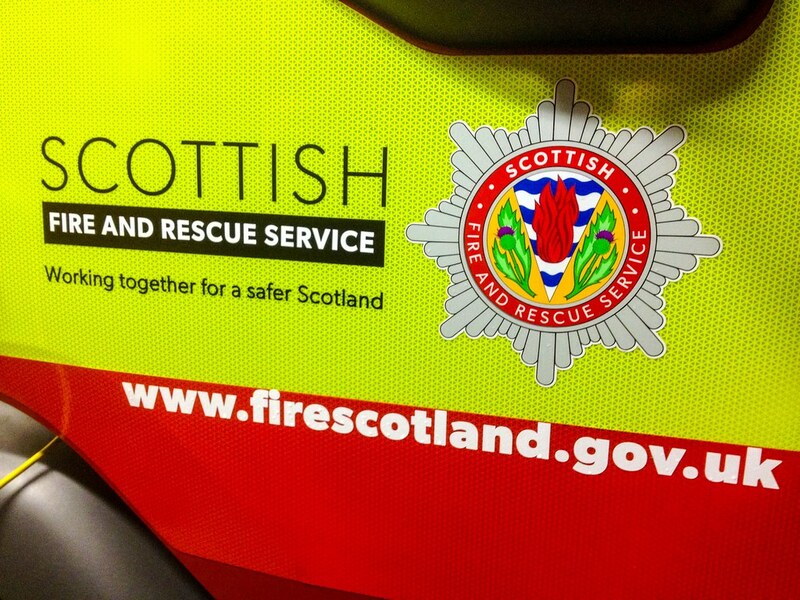 The station is one of the quieter in Central Scotland with around one emergency per week.